Here are some cheap and free events to enjoy this May bank holiday weekend . 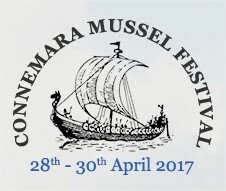 The second festival in 2017, now even bigger. Reaching out to the wider Brazilian & dance community in Ireland,to showcase forró and exhibit Dublin as one of the most active forró communities in Europe. A special performance from Thin Az LIzzy, a Thin Lizzy tribute band. Get ready to enjoy all your favorite classics. An event not to be missed. This exhibition consists of over 200 paintings and prints (the majority being Dublin scenes) by very well-known Irish and International artists living and working here in Ireland. All of these works are extremely collectible and are a must see on your next visit into town! 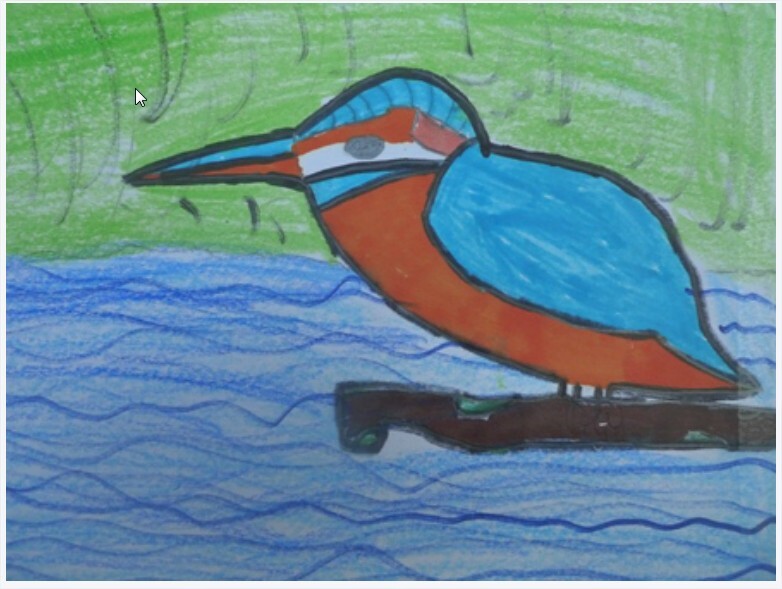 The Kingfisher and Other Bird Life is an exhibition of work by children from St Laurence O’Toole’s schools following a series of workshops, over several weeks, with artist Martina Galvin. The project involved field trips to explore and capture the bird life along the Canal, with particular focus on the Kingfisher. The Dublin Rock N Roll Festival proudly presents The Jive Cats every Sunday live from the Mercantile! The Jive Cats are one of Irelands best and most energetic 1950’s Rock N Roll acts on the scene. So be sure to bring your dancing shoes and best Elvis moves and you can boogie-woogie your Sunday blues away at this free event. Join Le Pain Quotidien to learn how to make the perfect cookie! 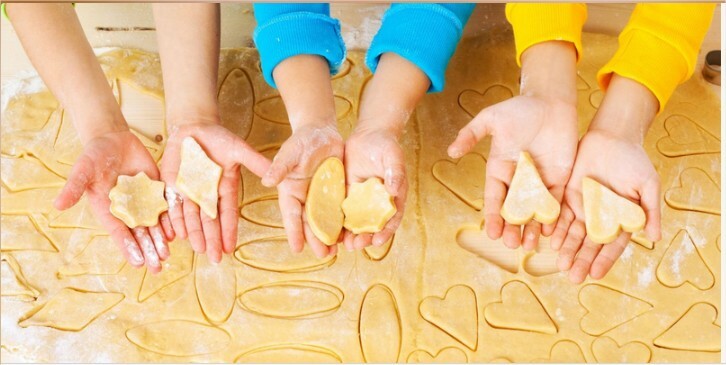 A talented baker will walk the children through a simple cookie recipe. Once baked, the children will have the opportunity to decorate their creations and can take the cookie home to enjoy or share. 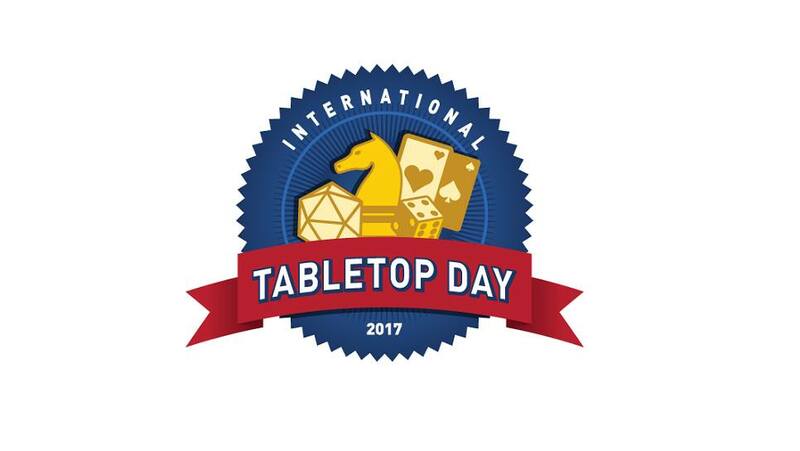 It’s that time of the year again, time to celebrate all things TableTop! For the third year running we’ll be hosting a get together in the Red Cross Hall in Drogheda. Following the success of last year’s event we’ll once again be throwing the doors open to veteran gamers and newcomers alike, so please feel free to drop in at any time through the day and join in the celebration. Set against the backdrop of the Boyne Valley’s cultural capital, Drogheda will be filled with artists both local and international, each daring to display, perform, exhibit and lay bare their work in an attempt to amuse, provoke, entertain and inspire you, their audience. Droichead Arts Centre, Stockwell Street, Drogheda, Co Louth. 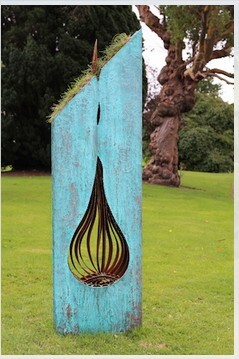 The Battle of the Boyne site at Oldbridge Estate is delighted to host an exhibition of contemporary Irish sculpture in our walled garden. This exhibition will open during the Droichead Arts Festival, and will include artists working in a variety of media, with pieces being chosen specifically for our site. The artist led tour will give first hand insight into the selected artworks, how they were made, and the concepts behind them. 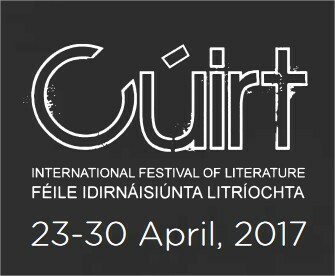 Delvin Garradrimna Book Fair now in its 7th year will be held on Sunday 30th April 2017 from 12pm-6pm, in Delvin Co. Westmeath. 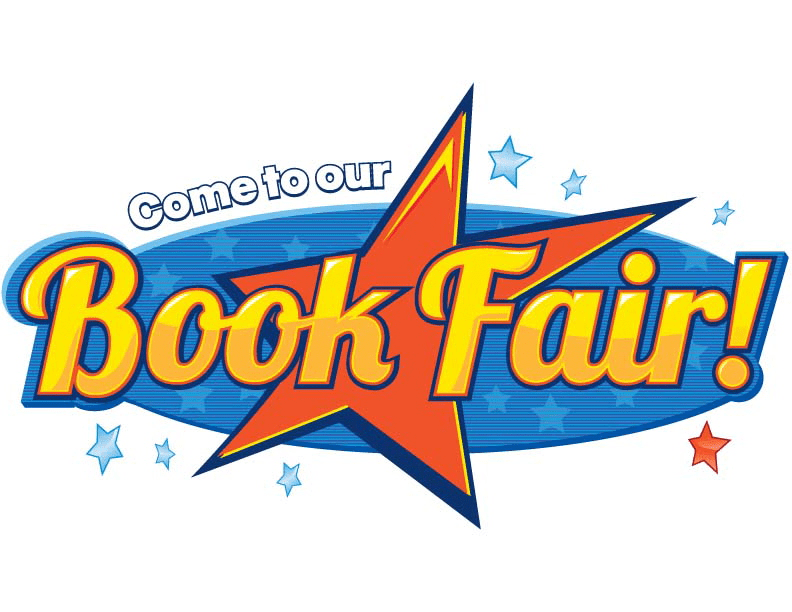 FREE ADMISSION, FREE PARKING, over 30 thousand books on offer all €1 each, guest speakers, writers corner, craft stalls, food stalls, children’s area, live music, this event is indoors so no need to worry about the weather, a cheap and fun day out for all the family. Along with a fantastic vintage funfair, international street jesters, acrobats and contortionists will wow all with their amazing performances on Wexford Quay as part of JestFest Comedy Festival. The Street Theatre Arena will host Buí Bolg, Tumble Circus, Teeny Tiny Theatre and lots more! 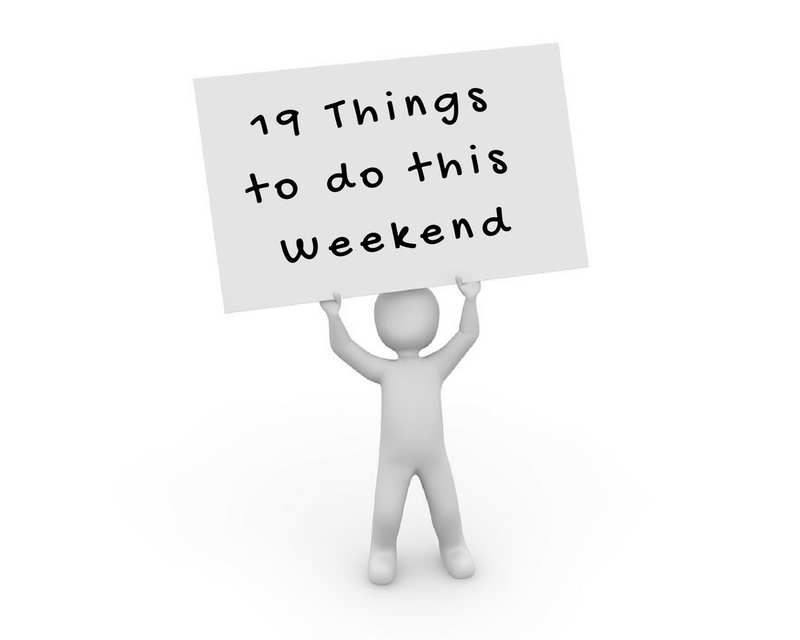 Performances take place from Saturday to Monday and all street theatre events are free. 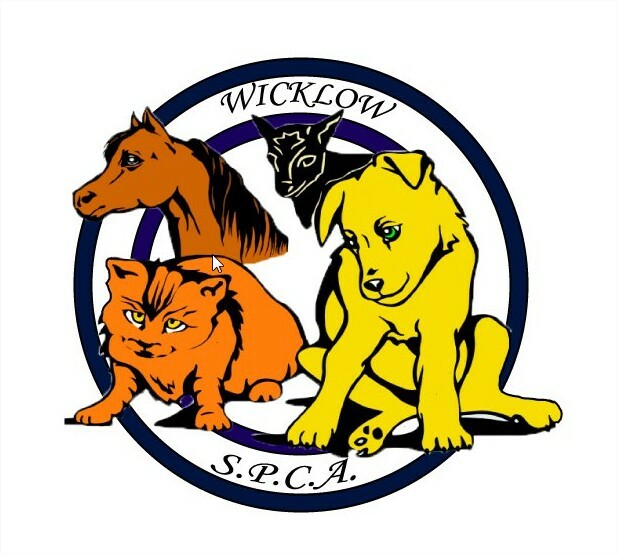 An afternoon of information and displays from a a variety of groups who work with animals in our community. Sherwood Aviary and Pet Farm will be here to entertain children. In the Education Tent there will be 14 experts each speaking on their animal related work, once finished with their presentation many of our speakers will be working with their animals in our demonstration arena while others will be available to speak with the public in their individual tents in the Welfare Village. The festival will excite and engage its audience and provide a platform for some of the most innovative and loved writers across venues in Galway City and County. This year they are proud to introduce LABS as Gaeilge, a day of workshops for children through Irish, as well as poetry readings open and close the Town Hall Theatre programme. 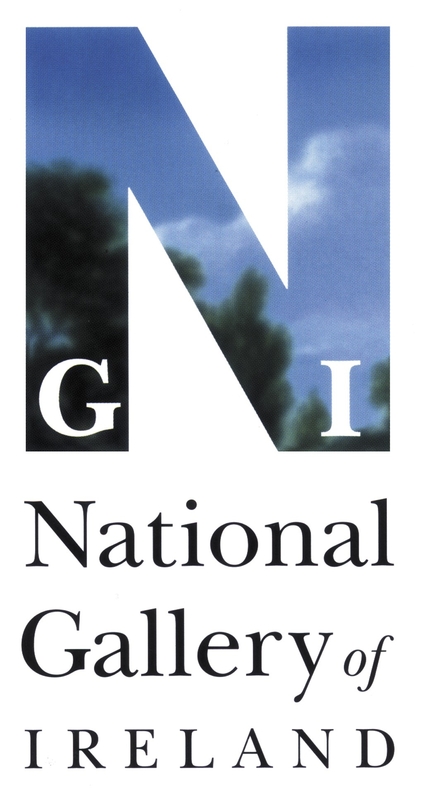 Established and début writers are presented side by side. The festival will feature an exciting programme filled with leading chefs and cookery competitions, artists, theatre, music, concerts, children’s storytelling, face painting, guided walks and talks for the whole family. The children’s programme includes the ever popular ‘Kids in the Kitchen’ workshops, this year is entitled ‘Where’s Dory?’, and ‘Tegolin’s Tales’, a fun-filled children’s theatrical storytelling experience. A celebration of family fun, great food, farming, art, craft, heritage. Action gets underway with a ceremonial start in Killarney’s town centre on Friday night where organiser, Killarney and District Motor Club have laid on a family entertainment evening where fans can meet the leading drivers, while watching action from previous events on a gig screens set to a back drop of live music provided my local bands and djs. 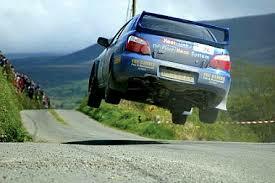 The rally finishes up at The Gleneagle on Sunday evening with an awards ceremony in the INEC later that night. 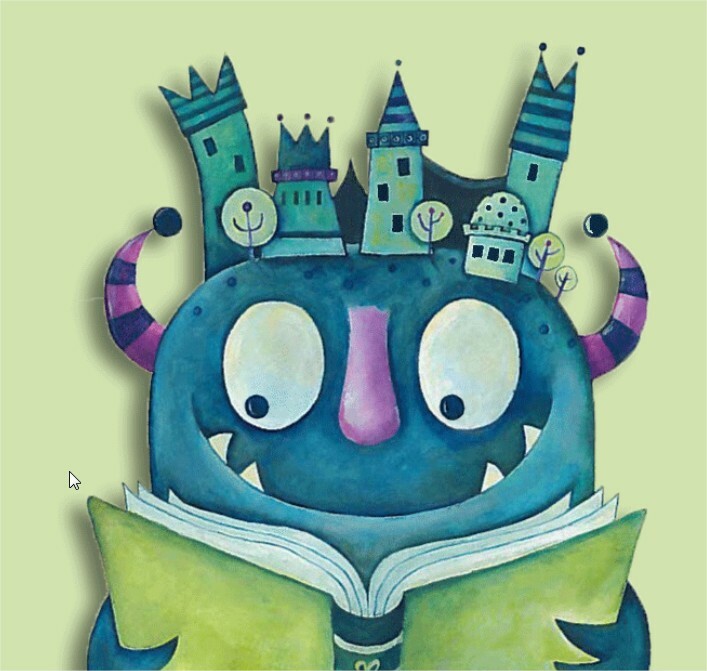 Towers and Tales is a celebration of children’s books, stories and illustration, designed to give young audiences unforgettable, creative and transformational experiences with books.